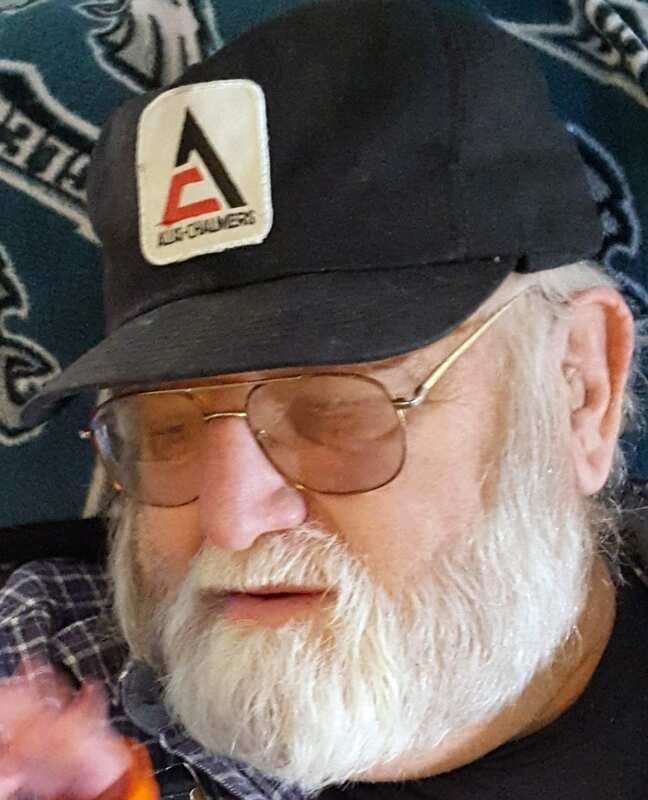 William R. Wieland, Jr., 74 years, of Cecil, passed away Friday, August 11, 2017 at Parkview Regional Medical Center, Fort Wayne, Indiana. Bill was born July 24, 1943 in Holgate, Ohio, the son of the late William R. and Agnes M. (Little) Wieland, Sr. He was a 1961 graduate of Sherwood High School. He married Carolyn June 2, 1963 in Melrose, Ohio, and she survives. Bill started his working career at Zeller Corporation, then moving to Johns Manville. He ended up working as a Millwright for General Motors, completing 43 years of service, retiring in 2006. He was a member of Sherwood United Methodist Church and the Black Swamp Tractor Club. Bill enjoyed going to Tractor Shows, tinkering in the garage, camping, but truly treasured the time he spent with his kids, especially his grandchildren and great-grandchildren, spoiling them and taking them on rides in his golf cart around the property. Surviving is his wife, Carolyn of Cecil; two children, Rich Wieland of Defiance and Stephanie (Allen, also known as “Bub”) Schooley of Hicksville; 10 grandchildren and 11 great-grandchildren. He was preceded in death by his parents, one daughter, Tyna Marowelli; son-in-law, Paul Marowelli and his sister, Betty Mae Wieland. Visitation for William R. Wieland, Jr. will be held from 2:00 – 4:00 and 6:00 – 8:00 p.m. Wednesday, August 16, 2017 in the Oberlin-Turnbull Funeral Home, 230 East Elm Street, Sherwood where funeral services will be held at 11:00 a.m. Thursday, August 17, 2017 in the funeral home with Pastor Kevin Doseck officiating. Interment will be private for the family. Be the first to comment on "William Wieland, Jr. (1943 – 2017)"